A Nottin­gha­mshire Police Inspector has praised officers who apprehended and charged a serial thief who had been targeting vulnerable elderly residents. Inspector Christine Busuttil urged property owners to make sure windows & doors were kept locked and ensure security to garden gates and fences in order to not “give offenders an easy ride”. The thief used different methods of distraction to gain entry to victims’ homes, including pretending to be a nurse, trying to locate a friend and asking to use the phone to call a cab. Once inside, she would distract her victim before helping herself to cash from handbags and purses. The woman was not granted bail and is currently on remand awaiting sentencing. Security is a major issue all over the country and the warning given by Inspector Christine Busuttil to residents in her force’s area is relevant to everyone. Strong, durable and secure garden fencing and garden gates are a fantastic deterrent to would-be intruders and NWTT specialise in providing materials of the highest quality, at the most competitive price. NWTT Timber Supplies offer access to an eclectic collection of garden gates, each with its own unique aesthetic. 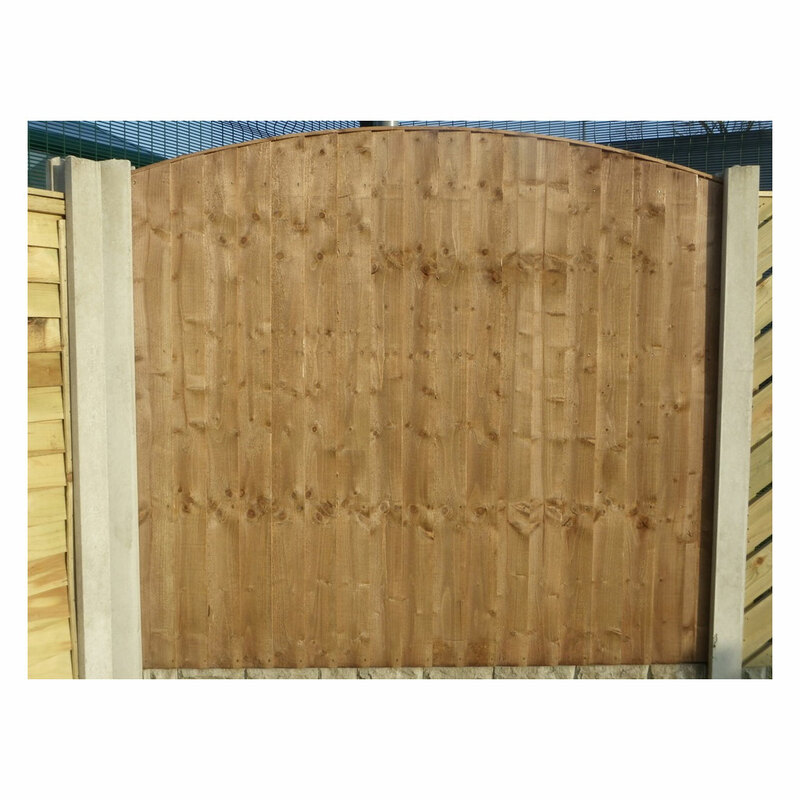 Our torque and groove garden gates offer a particularly high level of security and the Extra Strong model does exactly what it says on the tin. 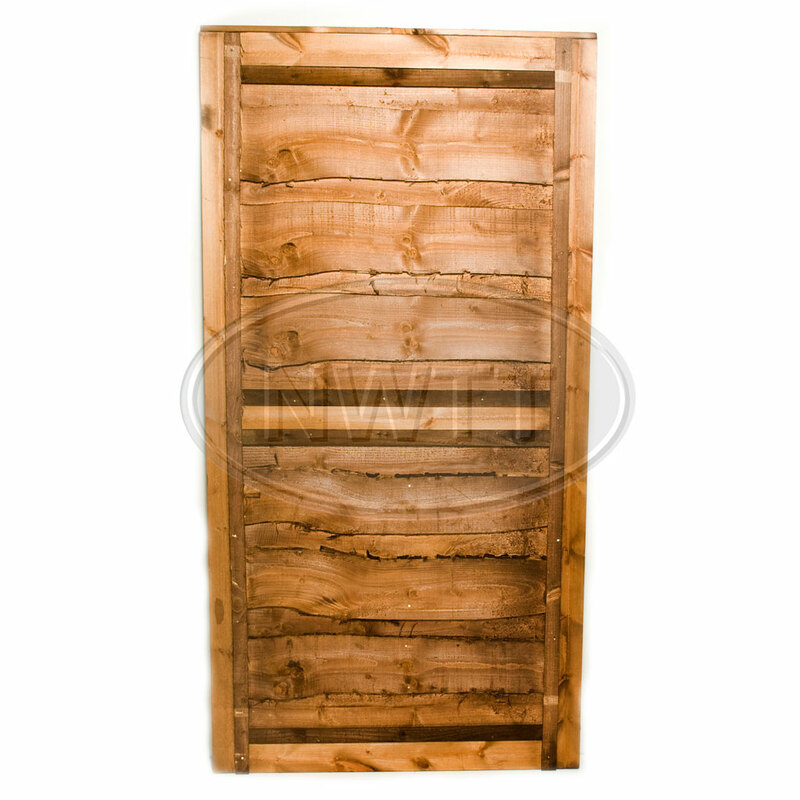 We also supply all of the required garden gate fittings to achieve a professional installation every time. Truly compre­hen­sive, the NWTT Timber Merchants selection of garden fencing supplies will allow you to create the perfect combination of style and security. Whether you choose concrete or timber, panels or mesh, you can rest assured that all of our products carry the signature NWTT guarantee of reliable quality. 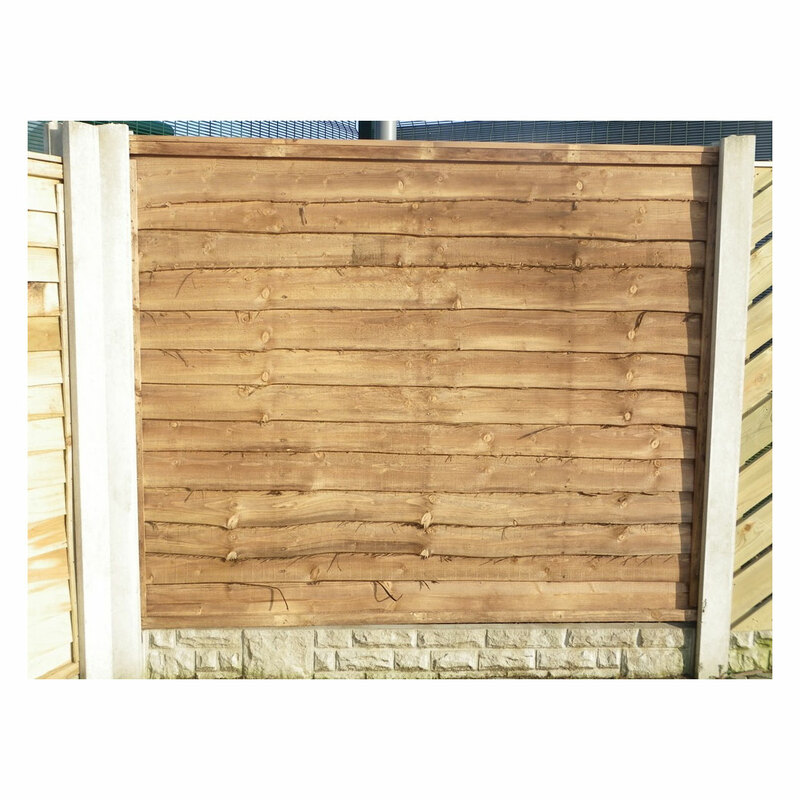 Once again, all necessary fittings can also be purchased along with these professional-grade timber supplies. 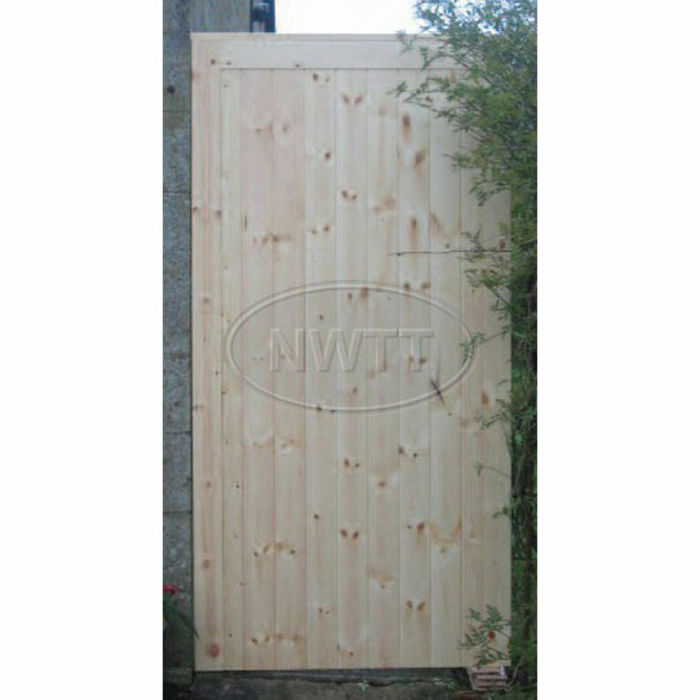 Browse our collection of garden gates and garden fencing now and make your garden and home safe with NWTT Timber Merchants - quality, integrity and security.